A child’s socioeconomic status is linked to her eating habits during adulthood, a study published in journal Psychological Science has revealed. It shows that children who lived in low socioeconomic conditions are more likely to eat more than required during adulthood when compared to those who lived in better socioeconomic conditions. According to the release, a previous study had already established the fact that childhood poverty increases the risk of obesity. It had cited the lack of healthy food and a safe place to play as probable reasons for this trend. According to Hill and her colleagues, early experiences might cause an individual to regulate their energy needs throughout their life span. “This biological blueprint would help children survive in impoverished environments, leading them to seek out food whenever it is available, and would continue to drive their behavior as they aged, regardless of whether their access to food had improved,” the release states. The research was carried out on 31 undergraduate women as part of a consumer research study. It was found that students from a relatively impoverished environment ate more than those who came from a wealthier background. It was also assessed that energy needs were not the criteria while eating among students who grew up in poorer homes. 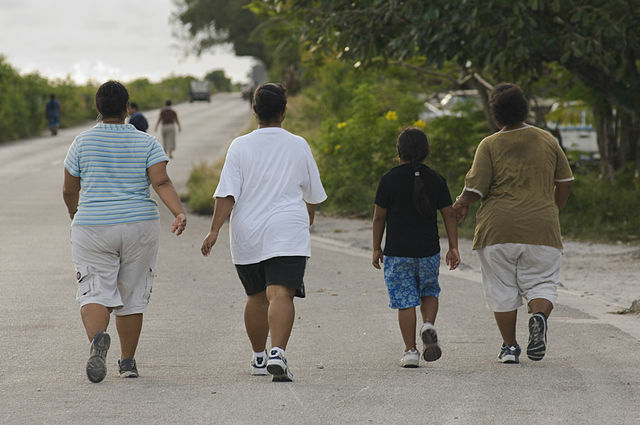 “Our research suggests that people who grew up in relatively impoverished environments may have a harder time controlling food intake and managing their body weight than those who grew up in wealthier environments,” explains Hill.